For your business, the best or nothing! As a member of Autobahn Country Club, you have access to the Mercedes-Benz Corporate Sales Program. If your business has three or more company-owned vehicles of any make or model, you qualify for special Mercedes-Benz Corporate incentives. For more information and to enroll, please contact your Regional Corporate Sales Manager, Michael Klingensmith at 312.618.7076 or via email [email protected]. 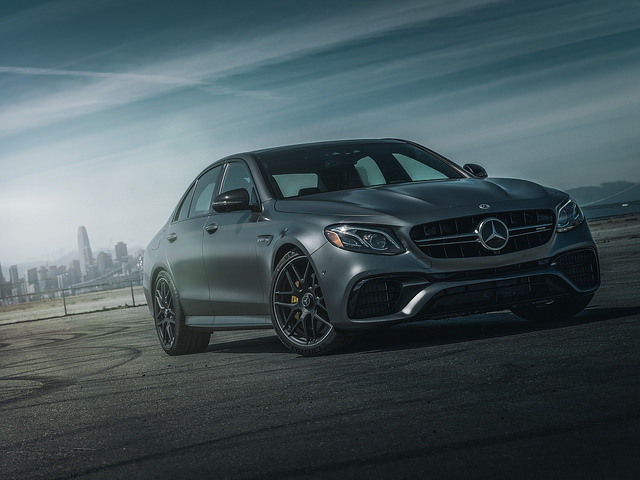 http://autobahnmembers.com/wp-content/uploads/2018/08/mercedes-fleet.jpg 480 640 Scott Lemke http://AutobahnMembers.com/wp-content/uploads/2014/11/ACC-Logo-2014-Black-Text.png Scott Lemke2018-09-16 22:12:552018-10-02 22:10:45For your business, the best or nothing!